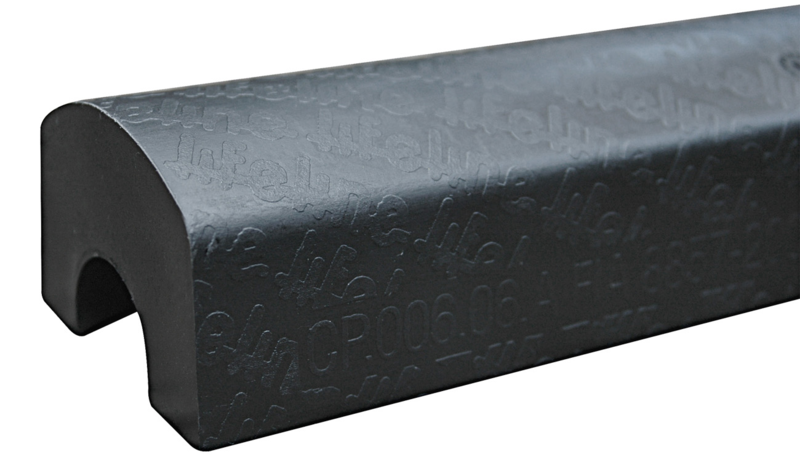 Starting with the most cost effect item in our range is our very own Merlin roll cage padding. This is manufactured in the UK and is a thick, but soft foam. Very handy for use inside a race car as it is flame retardant. 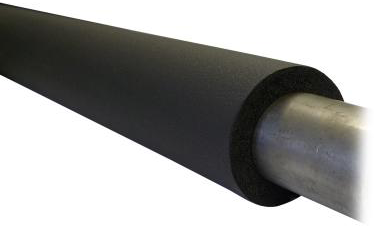 Available only in black and supplied as a 2 metre length making it very cheap at only £14.45 (plus VAT) per length. 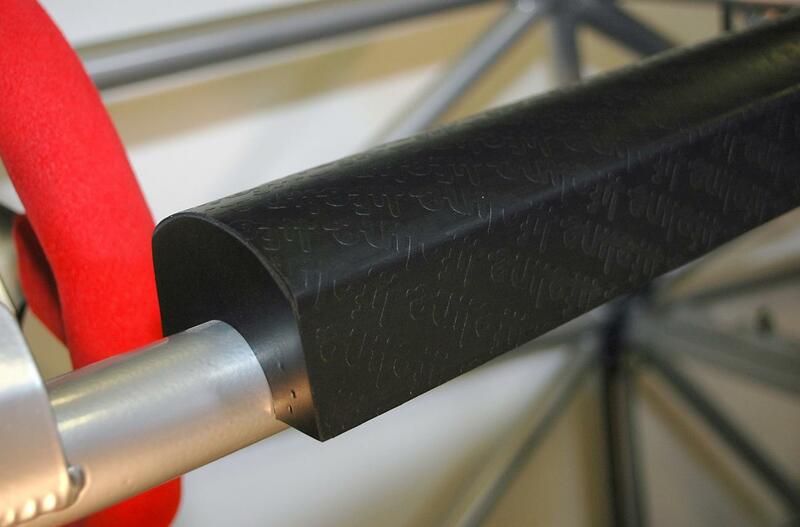 Can be used for all sizes of tube as it has a single slit along the length for completely wrapping around the bar. Usual method of securing this one is by zip ties or tank tape. Cost effective, easy to install, can be used on all sizes of tube. Not FIA approved and the softness of the foam means it can rip more easily when getting in and out of the vehicle. This is a padding designed specifically for use in race cars where an energy absorbing protective is essential. This version is still a thick, fire retardant foam based padding but it's not as soft as the Merlin type. That said, it's also not very hard like the Lifeline version we also sell, so this is a happy medium. Supplied pre-taped with a self adhesive strip on the back making installation really simple. This padding will not bend, but it will curve to shape. Available in black, blue or red, is 3ft long (915mm) and at £18.20 (plus VAT) is very reasonably priced too! Suitable for tubes 38mm (1.5") to 45mm (1.75") in diameter. Proving exceptionally popular with a lot of customers. Simple to install, looks great, excellent energy absorbing properties, cost effective. The Longacre padding is tougher than the Merlin version so less likely to get damaged when getting in and out of the vehicle. Not FIA approved, not massively flexible, will not fit over roll cages with slide together tube clamps. 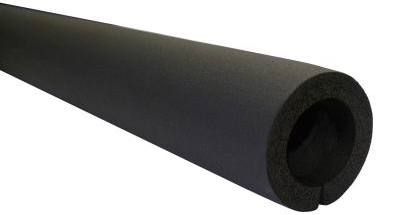 This is an FIA approved padding moulded from a high energy absorbing, fire retardant material. Supplied in 600mm lengths and is available in different sizes for most tubes; 32mm, 38/40mm, 45mm, 50mm and 60mm in diameter. A truly professional product for competitors building cars to FIA specification or taking part in FIA governed events. At £28.65 (plus VAT) per length, it's the most expensive in our range but it is also the only FIA approved one. Whilst this is a solid material, this padding is designed to absorb maximum impact in a serious accident, where most others would not be up to the job. Attaches to the roll cage with self adhesive patches that are supplied. You may also require a zip tie or a little tank tape to hold it firmly in place though. FIA 8857-2001 Type A approved, looks neat and tidy when installed, the only padding we sell designed to absorb maximum energy upon impact. The most expensive in our range, is quite thick so fitting in tight places could prove difficult, a very hard material.